​super talent, Kane releases his single, El Salsero on all major social network platforms and online stores. Kane known for his hook and verse on "Chart Topping Single, #Ghost', along side Superstar talent 'Rowlene and Lastee", The young 16 year old talent returns to deliver this phenomenal song. 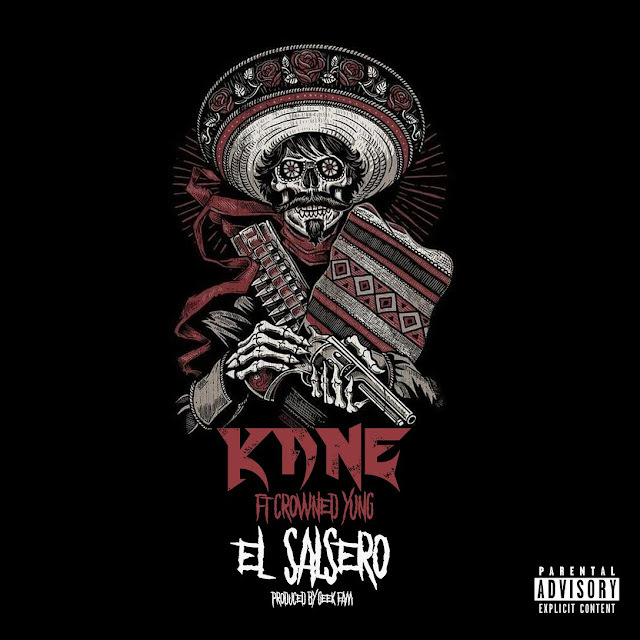 The song has a mature Spanish sound, and Kane teams up with fellow Durban Rapper Crowned Yung, delivering something truly special. Being the youngest artist in South Africa trend in SA, Kane shows no sign of slowing down. We hope you enjoy this song and you can expect many more to come.